2 bedroom beach apartment (40 square meters) in TOP LOCATION - only 50m to the sandy white Baltic Sea beach and 200m to the pier in Zingst. The bright, modern apartment is cozy, comfortable and decorated with great attention to detail - it offers a romantic home for your precious vacation hours. Scenic idyllically situated - nestled between the Baltic and the quiet beauty of the Bodden, middle of the beautiful national park "Vorpommersche Boddenlandschaft", is Zingst. 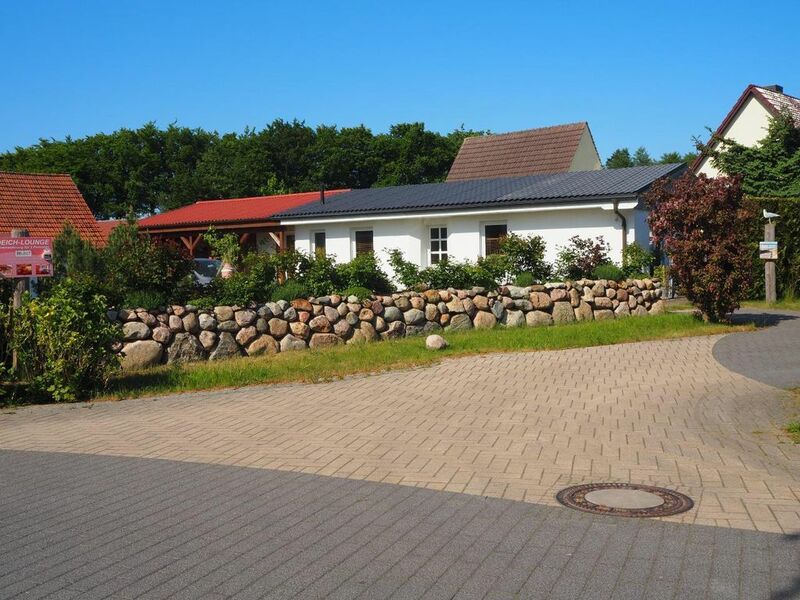 It is located in a quiet location, directly behind the dike and only 50m from the sandy, white Baltic Sea beach. In this dream location - about 200 meters to the pier and the "promenade" of Zingst - are usually only hotels to find. The apartment is located on a ca 500 sqm plot in a very quiet yet central location. The center is about 200 meters away, as the promenade and the pier. Bakers, shops, cafes, restaurants, bike rentals and spa and health resort are also nearby. - Final cleaning: once per object costs in the amount of 42 EUR (compulsory). - Towels: to rent once per person for 5. 5 EUR (optional). - Local tax / tourist tax: per person and day costs of 1. 2 EUR (compulsory). Nette Ferienwohnung, sehr nah am Strand gelegen, quasi hinter dem Deich. Seebrücke in 5 min erreichbar. E-Geräte vorhanden. Bed linen (once per person, available 7 EUR). Towels (once per person, available 5. 5 EUR).